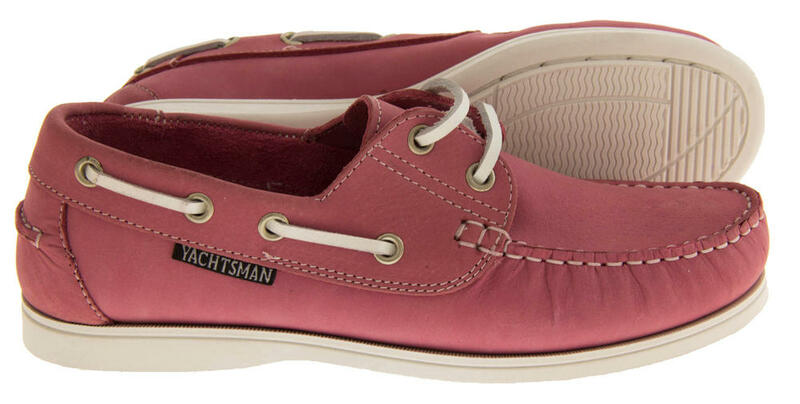 The Yachtsman brand has been created with the utmost quality, precision and durability in mind. 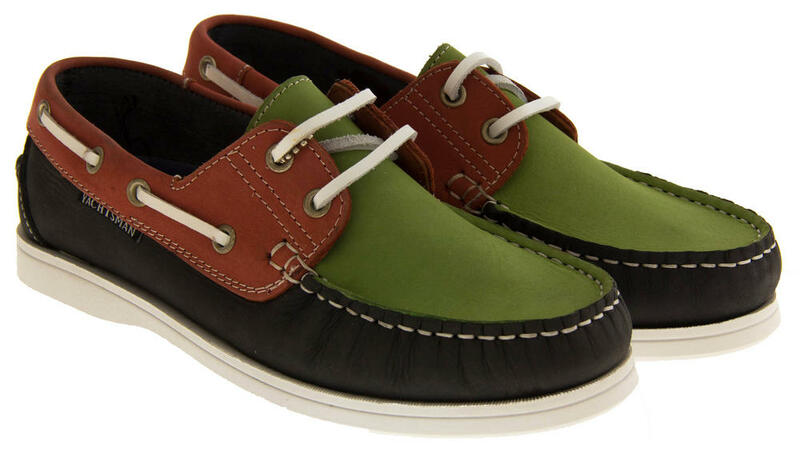 They have been made using the best materials, such as luxury leather uppers to leather laces. 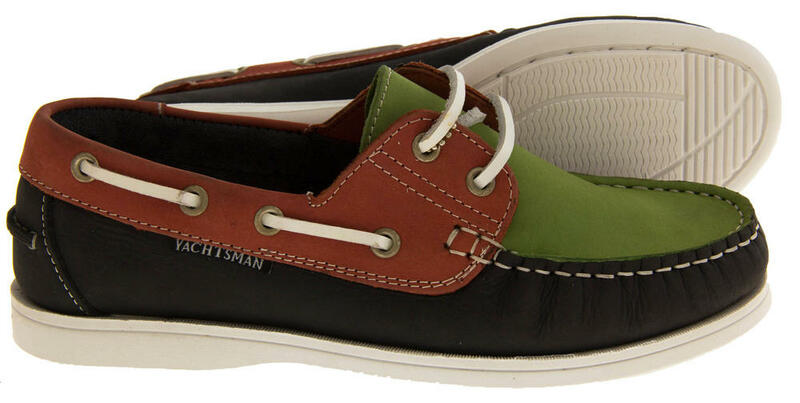 Yachtsman has a very devoted and loyal following which highlights the comfort and durability that their shoes can bring, not just in the short term but in the long term also. 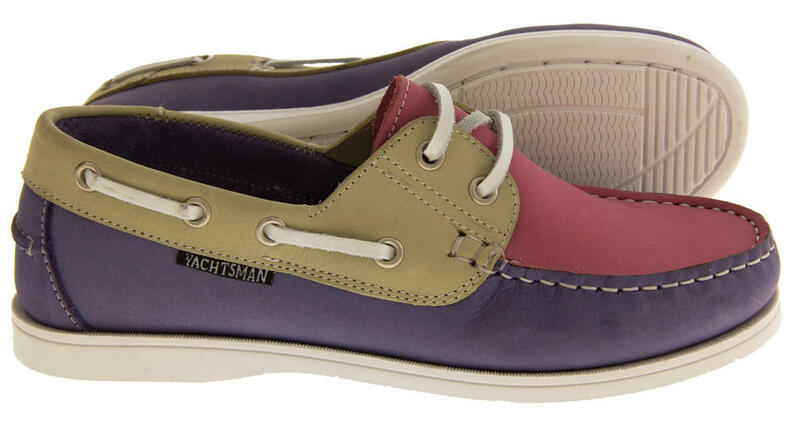 These are Yachtsmans best and most stylish deck shoes. 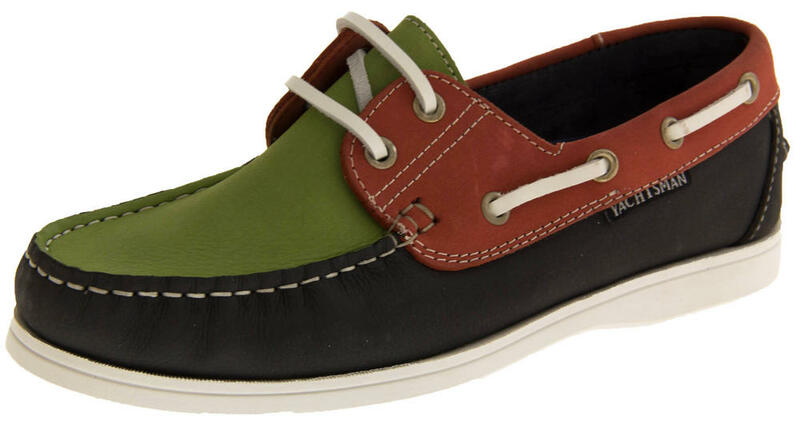 They are made of quality leather uppers, with moccasin effect stitching, leather lining, leather laces, and deck shoe features such as laces and eyelet features to side. 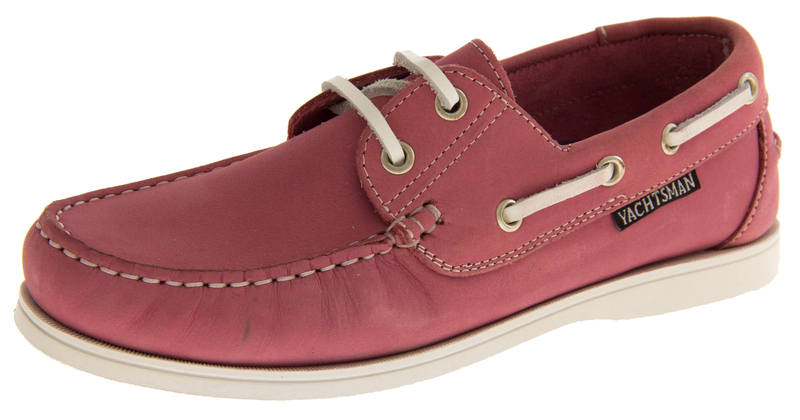 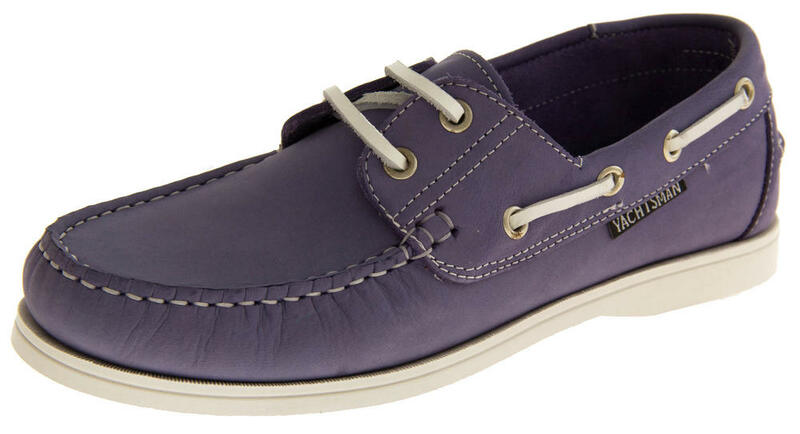 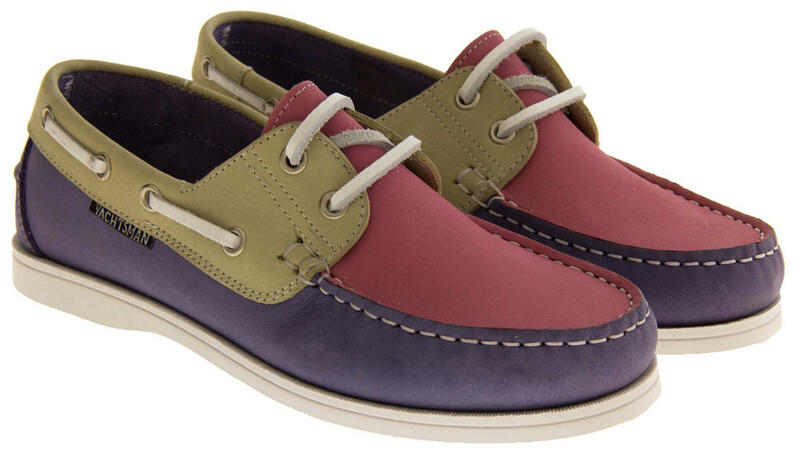 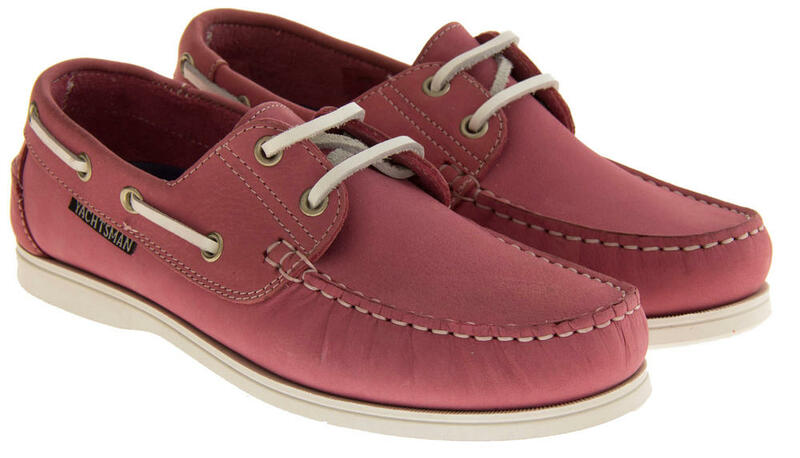 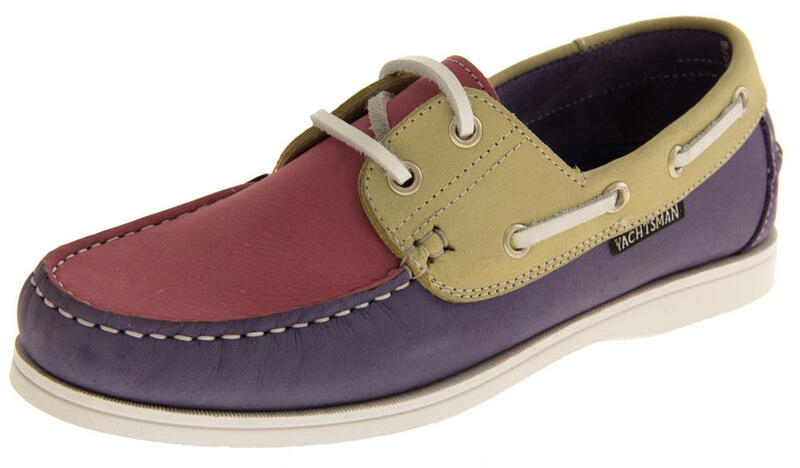 The ultimate deck shoe, perfect for formal occasions, casual wear, or sailing.